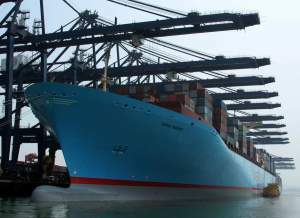 Export Packing capacity ranging from single airfreight shipments to complete refineries. We can provide the service you require in-house, or cut your overhead completely and make our facilities your facilities. Ask how we can fix your vendor's errors before they impact end users. Keep your timelines intact, while adding savings and value though optimizing your export packing with consolidation. 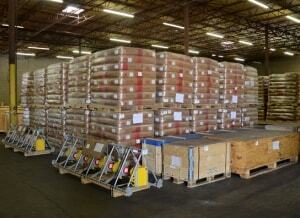 Santini is a single point of shipment or transfer for all your product lines. Relax knowing your products are professionally export packed to you or your client's specification. Family-owned and operated, for more than 40 years in Houston and with a history of more than 110 years in business, Santini has always provided the finest in Industrial & Export Packing. 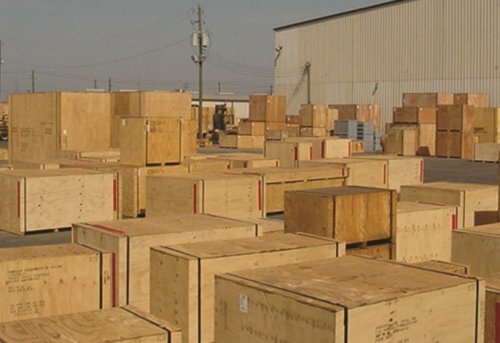 We are highly qualified and experienced in the handling, packaging and transport of any type of cargo. 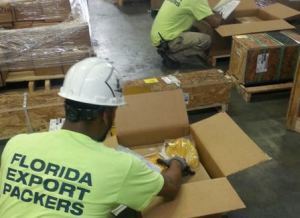 Our resources extend beyond our facility and include relationships with the finest packing companies in the USA and around the world. Coupled with our uncompromising integrity and reputation for performance we are dedicated to the successful achievement of your company’s goals and firm commitment to your best interests. Let's work together to design a solution for you. Start by filling out the contact form.